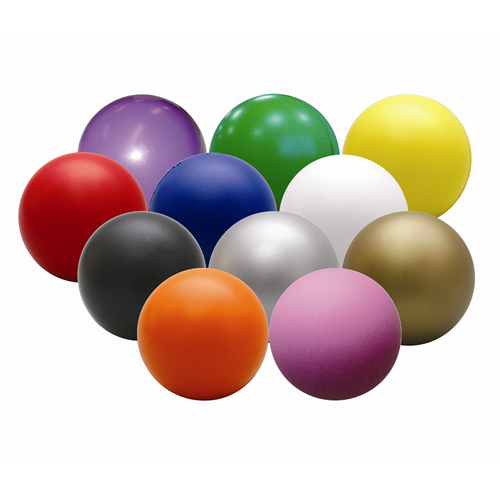 Call Image Worx for all your stress relief promotional products, all printed with your logo! We can create a package of branded products for you, making your purchase even more cost effective. 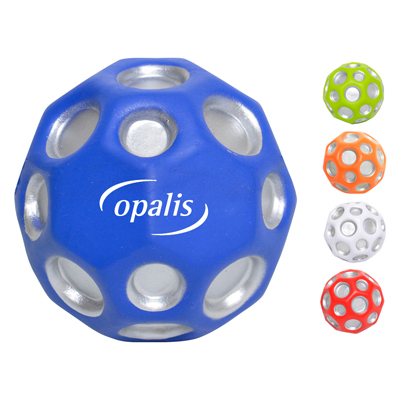 A unique moon crater ball designed to both alleviate boredom and promote stress relief. WARNING! Not Suitable for Children Under 5 Years. Keep Away from Pets. 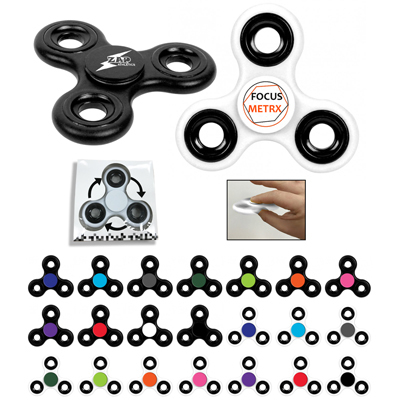 These Fidget Spinners can reduce stress & anxiety, improve focus, and alleviate boredom! Get a bundle of Stress Relief from $6.30 for all three! Delivery – under 2 weeks from approval of artwork. Image Worx Promotional Merchandise specialises in designing, developing and delivering all types of promotional merchandise, if you have something in mind please let us help you. Call us today to find out more and place your order on 03 8560 3722 or fill in the form below and we will call you. Which promotional items are you interested in?